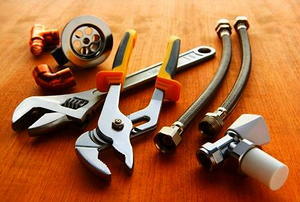 Six questions about repairing, replacing, or unclogging your most necessary appliance. Seven questions about removing, installing, refreshing, or replacing your tub. When there's water behind the tile, address it right away. 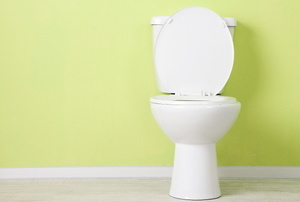 The essentials to help you stop a leak or open a clog. 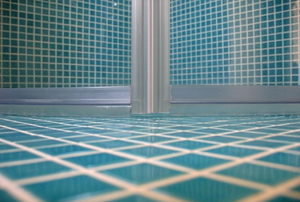 8 common questions about tile, drains and mildew. 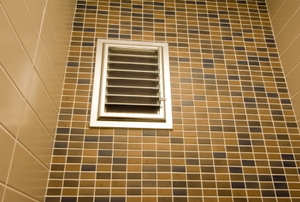 4 questions about tile, vents and caulk. 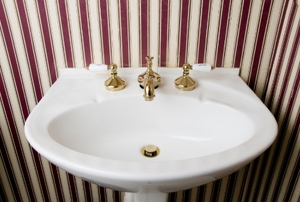 Cleaning, repairing, installing and maintaining your sink and vanity.